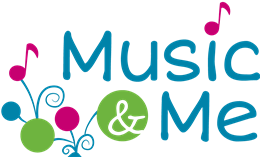 Join Music and Me LLC as we go on a musical journey exploring the Spanish language and its cultures. The Canta y Baila Conmigo curriculum focuses on music education and language immersion. This program is ideal for native Spanish speakers as well as beginners and allows children to experience musical learning and language in a fun and engaging environment. 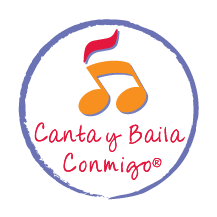 Canta y Baila Conmigo classes are conducted entirely in Spanish by certified and trained teacher/musicians. Folk classics, familiar children's songs, and new adaptations of traditional songs and rhymes are new each semester. Families receive a CD and a songbook containing Spanish lyrics, sheet music, cultural notes, and an English language supplement for families learning Spanish. Interested in learning more? Visit a FREE upcoming demonstration!